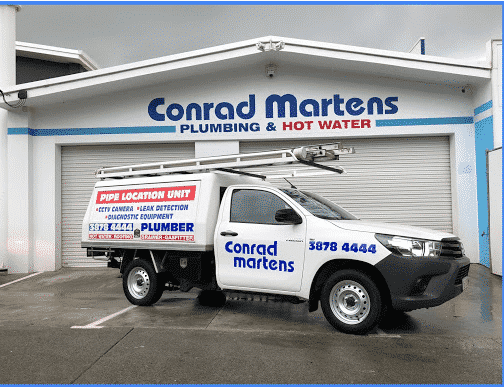 Located on Moggill Road, Conrad Martens Plumbing & Hot Water provides fast and effective service to Brookfield and Brisbane’s western suburbs. Throughout our 38 years in business, we have fixed countless leaks, blockages and plumbing issues in the area. 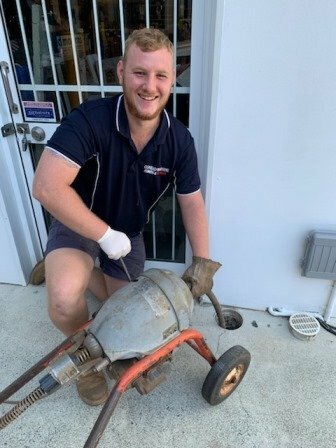 Call us today on 3878 4444 to speak with your local and trusted 4069 Brookfield maintenance plumber. Many of the most common problems encountered in Brookfield include burst water services and blocked drains. Due to large property sizes in the area, selecting the right equipment for the job is essential. We carry all the necessary tools onboard for minor repairs and drain cleaning. If, however, the problem is more substantial, we have a team of specialists for CCTV camera inspections, leak detection and jet rodding. No matter what the job, our team of fully licenced plumbers and drainers can assist. Experience, affordability and reliability are our core values on which our large referral base has been built. 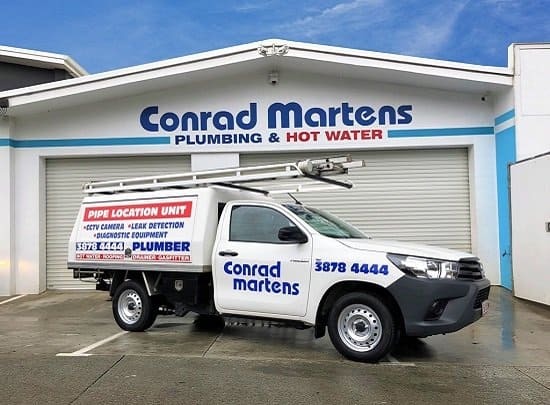 Here at Conrad Martens Plumbing & Hot Water, we are always striving to provide the very best service possible. Our close proximity to Brookfield allows us to provide a rapid emergency service. The experience of our team, with over 20 plumbers, drainers and hot water specialists, ensures that we can tackle a wide range of problems. If you would like to speak with a licensed plumber or gas fitter regarding your Brookfield property, please contact our office on 3878 4444. 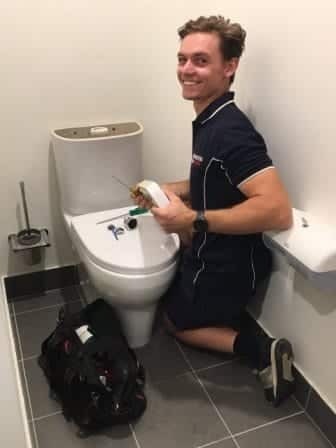 Call Conrad Martens Plumbing to experience a first-class Brookfield Plumber.